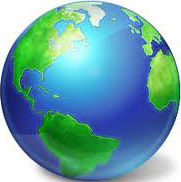 Free shipping with 10% Discount on all orders. Although skin conditions are common and affect people of all ages, their accurate diagnosis is an arduous task, due to the wide range and their resemblance with each other. 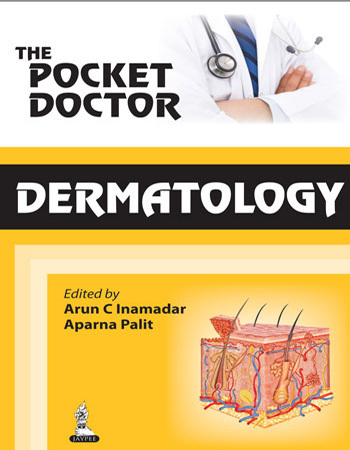 The book "The Pocket Doctor: Dermatology" is a sincere effort to fill this lacuna and aid the practitioners in determining the exact nature of disease and formulate the further management. The book is written for the residents of dermatology, physicians in internal medicine, and general practitioners interested in dermatology. The book will act as an ideal guide to examine patients, identify skin diseases, and develop a differential diagnosis and a treatment plan. The book is meant to complement the textbooks of dermatology, and the problem-based approach and the pocket-size make the book an invaluable bedside tool. The algorithmic presentation of the various concepts of important topics in dermatology would provide the busy clinician with an organized, condensed and practical approach to the patient with a skin problem. This approach makes the book simple-to-read, easy-to-understand, and remember. A good number of photographs have also been included to enhance the understanding of various lesions and different skin conditions. The Pocket Doctor is a unique manual of therapeutic algorithm, and tables. Diagnostic and treatment pathways, presented for common dermatological conditions, are based on recent guidelines. The pocket doctor series is intended as a quick and convenient reminder of information. It serves as an indispensable pocket companion to guide clinicians in on-the-spot diagnosis and management in both clinical and hospitals settings. Residents of Dermatology, Physicians in Internal Medicine, and General Practitioners Interested in Dermatology. © Jaypee Brothers Medical Publishers (P) Ltd. All rights reserved.